Divorce Lawyers | Wilmington DE. Divorce is a life-altering event requiring major decisions regarding your children, home, and finances. Our lawyers work closely with clients to build a strategy for a long-term solution that fits their needs. While we assist clients in trying to reach a practical legal solution that avoids unnecessary costs and delays, we are ready to go to trial to protect our clients’ and their children’s interests. We have extensive experience working with a broad range of financial issues. Each person’s situation is unique and we strive to tailor our legal services to meet your needs efficiently and effectively. We recognize that divorce is an extremely difficult life transition, whether you are seeking the divorce or were served with a divorce petition. Equitable Division of Assets: Under Delaware law, marital assets and debts are divided “equitably.” The Family Court considers a number of factors to determine the equitable division of the assets and debts of the parties. The attorneys at Copeland Taylor, LLC advise clients on how these factors will likely affect the division of their assets and debts. Division of Retirement Assets and Benefits: Often retirement assets are one of the largest assets that couples must divide in a divorce, but people frequently overlook the importance of these assets which can grow tax-deferred for years until retirement. There are many different types of retirement assets including defined benefit pension plans, 401(k)s, 403(b)s, IRAs, and thrift savings plans. Complex Assets and Business Valuations: We have experience assisting high net-worth individuals with complex assets or ownership interests in privately held corporations, limited liability companies, and partnerships. We will coordinate a team of experts, including accountants, investment advisors, and others to value assets and negotiate customized solutions that fit our client’s needs. A major concern in divorce is whether or not a spouse will be entitled to receive alimony — how much, what time period, when can it be changed or stopped. The family law attorneys at Copeland Taylor have extensive experience in obtaining or defending claims for alimony and the modification or termination of alimony. 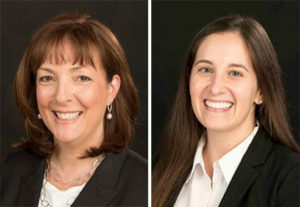 When parties want to handle matters without going to trial, we assist clients by negotiating and preparing separation agreements to address a wide range of issues including division of property, alimony, custody and residential placement of children, and any other issues that our clients are facing in their divorce. As more individuals are facing divorce in later years, we understand the unique needs and challenges facing individuals who have made the difficult decision to leave a long term marriage or who are facing the news that a long term partner is seeking divorce. 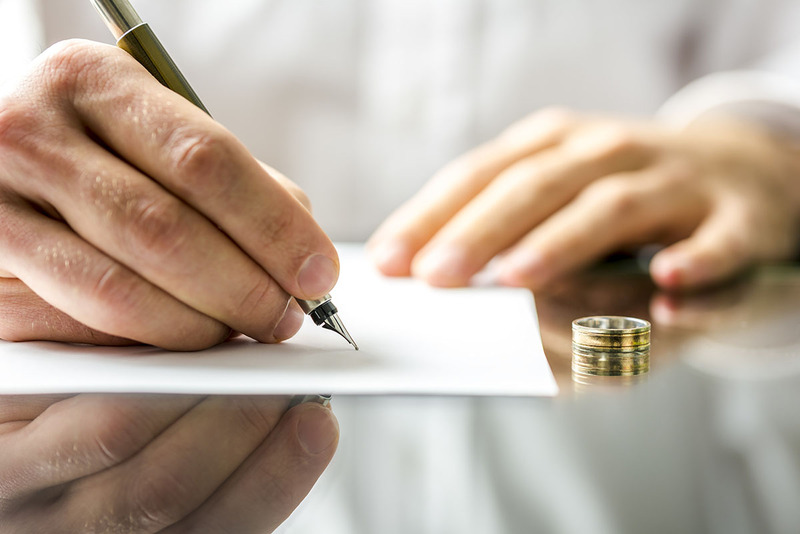 Divorce after 50 often raises unique family law issues as clients face difficult financial and emotional decisions regarding the division or sale of the marital home, retirement assets, and life insurance. At this stage, it is more difficult to rebuild the savings lost in a divorce and there is less time to adjust financial plans for retirement. Contact the attorneys at Copeland Taylor, LLC for assistance with addressing the concerns of divorce if you are nearing or in retirement.